Born with a passion to help others, and a keen sense for travel to spread his message, Oscar teamed up with Dr. Pope in 2015. While staying at the eclectic Kimpton Inn – Seattle, and mentally preparing for her upcoming Hot Chocolate run, Dr. Pope ran across the cuddly sea weasel fast asleep in his couch. Upon hearing his story from hotel staff, Dr Pope knew immediately Oscar was destined to be her lifelong friend and travel companion. Since teaming up, Oscar has joined Dr. Pope literally on the run, participating in over 5 tough mudders and a multitude of ½ marathons that have crisscrossed the country. Oscar is said to be an international man of mystery – of sorts – visiting must see hotspots including Canada, Bermuda and The Bahamas! He is a key motivator for Dr. Pope while she is on the road (and at home) spreading the 1Life message. Oscar is often seen on stage or very nearby while Dr. Pope is sharing the message of life’s passion with others and he prides himself most through #fillingmyballoons. Ask Dr Pope for a sticker next time you see her! Matthew Salaiz is a California native and at an early age he developed the talent for oil painting. His creative mind and artistic talents were cultivated throughout his younger years and along the way he discovered his passion for veterinary medicine. 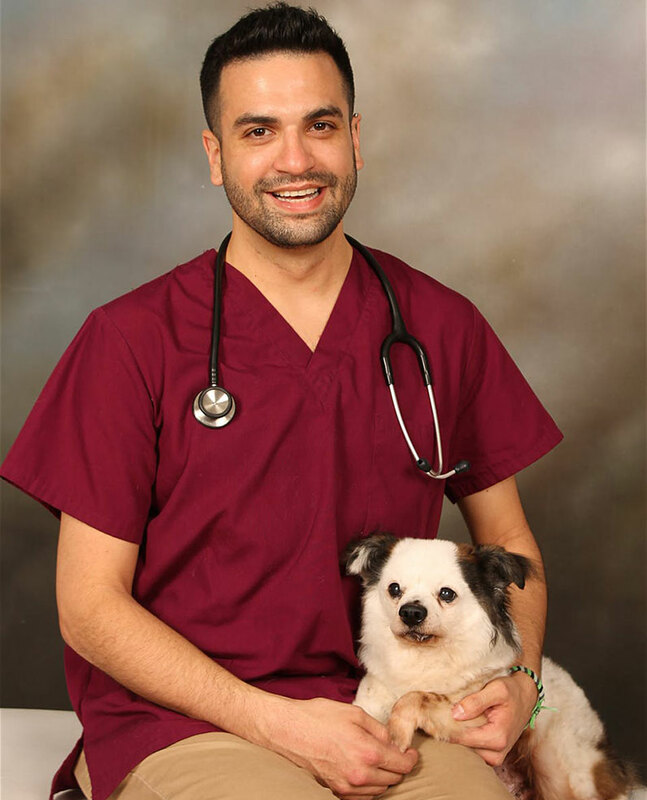 Entering the veterinary field at the age of 14, he since has dedicated his life to the profession and has supported several veterinary practices along the way. Currently he is a practice manager for a corporate based veterinary practice in Northern California. Throughout his career he has witnessed first hand the emotional toll that the field can bare on those that dedicate their lives to the industry. With that knowledge he joins the 1 Life Connected movement in working to help others find their unique path to sustainability. He does this through his artistic talents and broad knowledge of the challenges within the veterinary profession. Matthew can attest to the woes of the “sinkers” and truly finds joy in the “filling of his balloons” through art, music and outdoor adventures. He believes that through self compassion and empathy, we can find balance in our lives while embracing our unique personal struggles. He hopes his creative work will aid in the inspiration of mental health awareness and provide healing for all in the profession. His goal in being a part of the movement is to be a medium in working to spread the 1 Life Connected message within the industry. 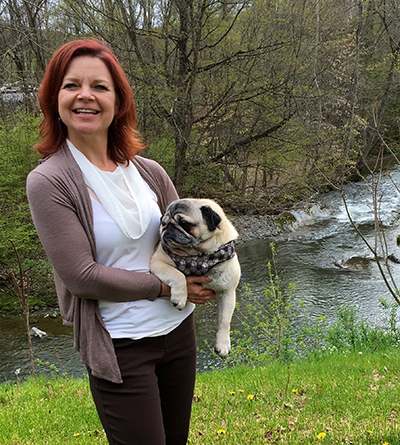 Maggie Zink, DVM supports 1Lifecc as the VP of Motivational and Technical Stuff. Dr. Zink joined 1Lifecc in August 2016 after connecting with Dr. Pope-Robinson through Power of Ten Leadership Academy. Dr. Zink’s role as VP of MTS includes a little bit of everything (proofreading, cheerleadering, strategizing, multimedia-ing.) One of Dr. Zink’s biggest accomplishments has been the completion of the 1 Life Connected video set. Her detail-oriented, perfectionist attitude is instrumental in the organizational aspect of 1Lifecc. Dr. Zink also carries the title of a full-time small animal veterinarian in Pennsylvania and enjoys sharing the 1Lifecc message with the veterinary industry. Dr. Andy Chiang truly believes in veterinary medicine as one of the most amazing professions. He finds a veterinarian’s demanding responsibility to maintain the special human-animal bond sacred. Because of that, he was devastated to learn about the shocking statistics of veterinarian suicide and burnout. He reached out and connected with Dr. Pope after learning the 1 Life Connected message from The Unspoken Life. Dr. Chiang also believes in the power of story telling through creative content. He combined his two passions and founded What is Andy Doing NOW?! 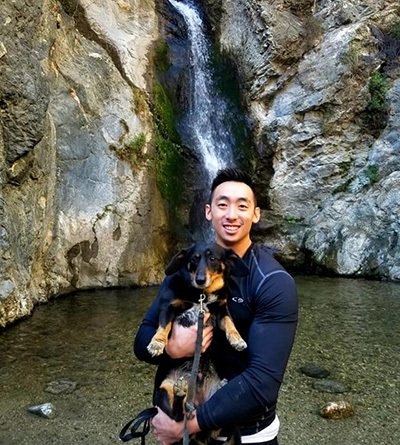 to share his journey in exploring the mental health space in veterinary medicine. 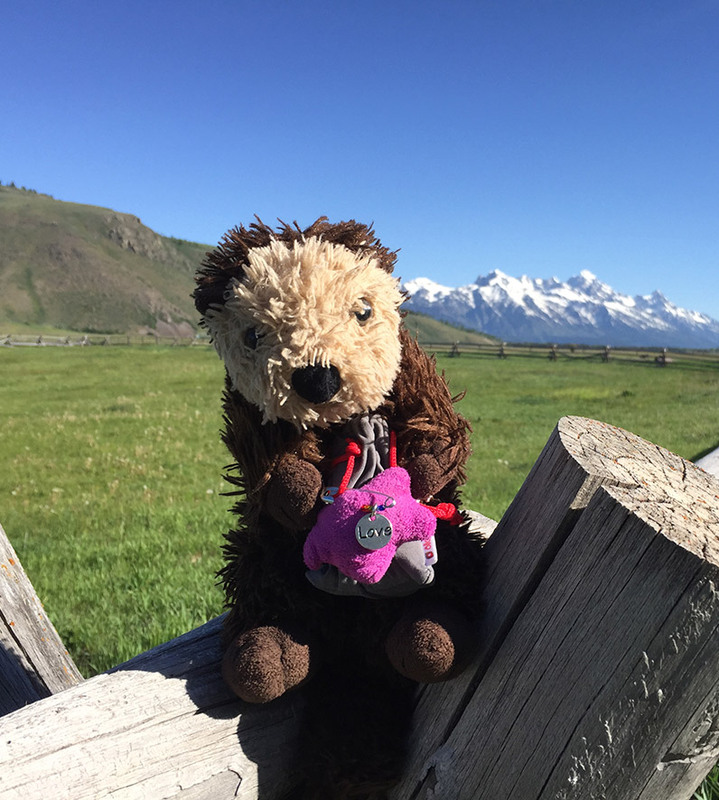 Together, with the help of Mojo (Dr. Chiang’s Dorgi) and Iz/Izabelle, Dr. Chiang and Dr. Pope are always finding fun, creative ways to share a positive message for the veterinary community. What Is Andy Doing Now?! Dr. Caitlin DeWilde is a practicing veterinarian and founder of The Social DVM, a consulting firm devoted to helping veterinary professionals and practices manage and grow their social media, online reputation and marketing strategies. 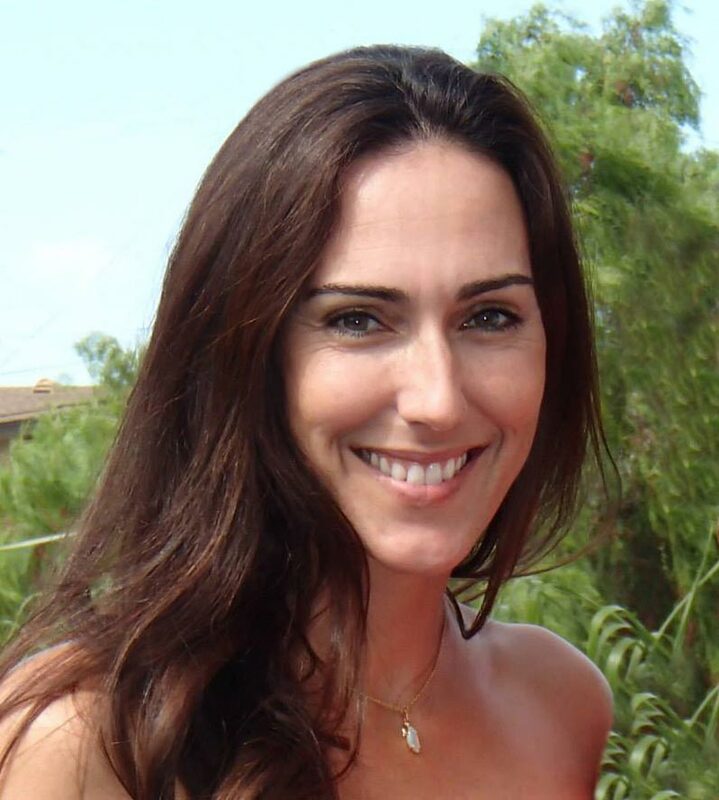 She has partnered with small and large animal veterinary practices, national industry groups, non-profit organizations, and individual veterinarians to create practical yet creative strategies to succeed online and in practice. 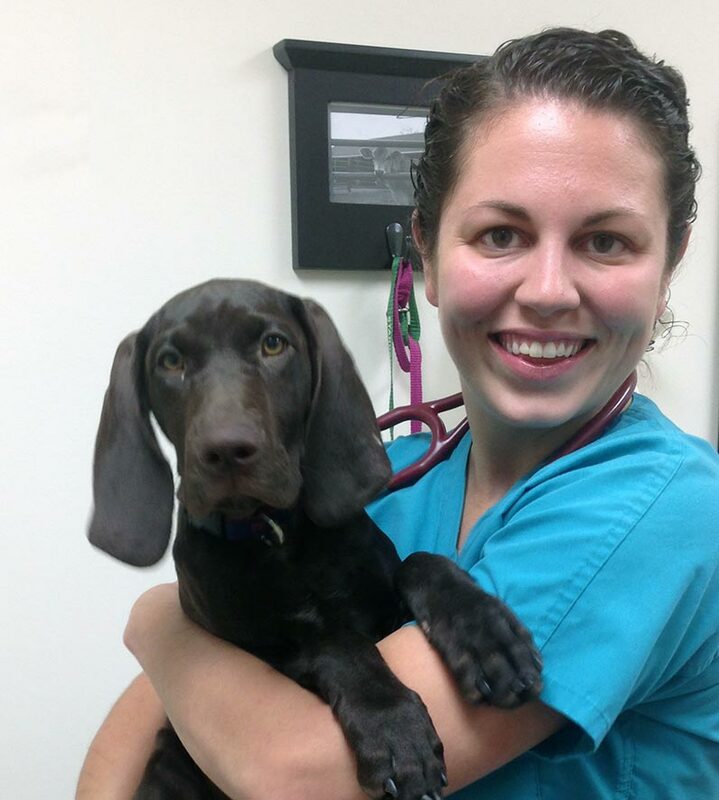 She is a graduate of the University of Illinois College of Veterinary Medicine and an alum of the AVMA’s Future Leaders Program. In her free time, she enjoys travel, photography, and of course, the many hilarious corgi and cat-related videos on social media. Julie Squires is a Gemini, a lover of pugs and pigs and a native New Yorker (not NYC, upstate!). She has worked in the veterinary field for 25 years and can’t imagine a life outside of veterinary medicine. But she too has experienced the darker side of life and her “sinkers” came in the form of drug and alcohol abuse and eating disorders. Her longevity in the veterinary field includes working as a veterinary assistant, hospital administrator and many years in industry sales and training. “I’ve met the best people the world has to offer, in veterinary medicine.They will always have my heart.” she often says. After hearing about another veterinarian committing suicide Julie decided to put all of her energy and passion towards supporting and improving the mental health and wellbeing of the veterinary profession. 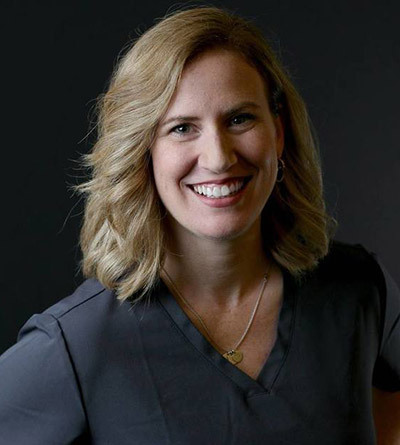 She is both a Certified Compassion Fatigue Specialist and a Life Coach and melds them together to teach veterinary professionals how to think better, feel better and live their purpose while also being 1 Life Connected. Julie is deeply inspired by self-help, positive psychology, neuropsychology, thought work and the sweet guitar licks of Jerry Garcia. Michael Linardi lives on the beautiful Eastern Shore of Maryland. 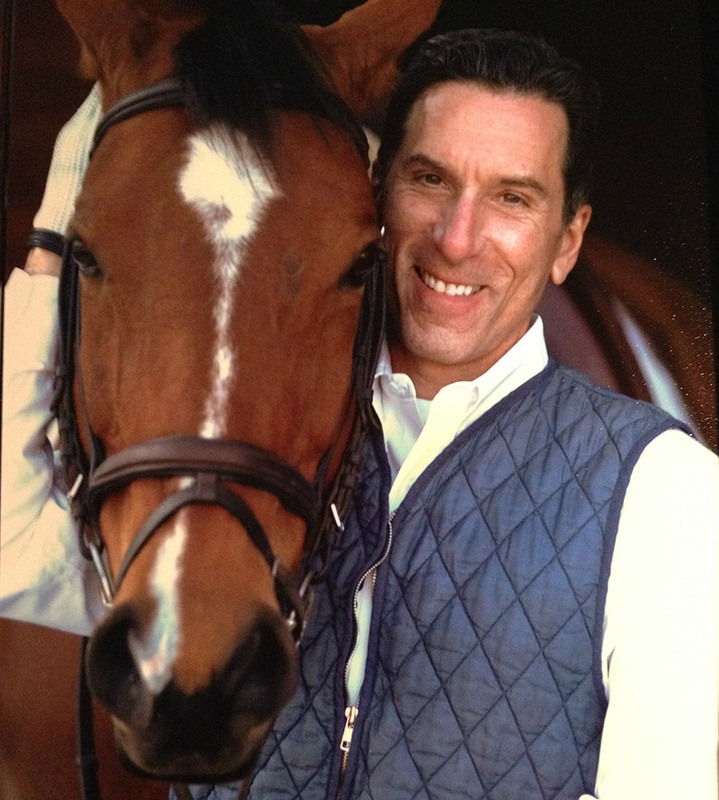 He enjoys staying active, spending time on the water and riding his horse, Fiona. Educated is in the field of behavior change, he earned a Master’s degree in Health and Fitness Management from American University. 20 years ago, he was searching for his next path in his career. A desire for more flexibility, more reward and a higher sense of accomplishment at the end of the day led him to discover “Coaching”. He pursued and completed additional education through a two-year Coach training program at Coach University, which led to his work as a full-time coach. His clients describe him as a calming influence in their busy lives. Michael and his partner co-own a busy mixed animal Veterinary practice. This led to his niche of coaching veterinarians and veterinary professionals to become their best selves in life and work. The 1 Life Connected movement spoke to Michael. Veterinarians and veterinary professionals do powerful, important work in this world. He welcomed the opportunity to be a part of the movement that helps them find their unique path to sustainability. “Filling our balloons” daily is such an empowering concept. He is excited and grateful to spread that message. Josh found his way into the most rewarding field in the world when he walked up to the 6’6″ Dr. Donald Davidson Dodge at a Petsmart Veterinary Services in Boulder, CO and asked if he could volunteer. Dr. Dodge responded, “Nope, but we’ll hire you!” That was in 1995. Since then, Josh has filled every role in a veterinary hospital, excluding DVM, from reception to tech to supervisor to manager to owner in two different small animal practices. A lifetime optimist and “happy guy” Josh was shocked to find himself burnt out, feeling alone, and crying in his kitchen one morning over scrambled eggs while his surprised wife looked on unbelieving. Since then, he’s dedicated his professional trajectory to elevating veterinary professionals and teams so that they can authentically flourish, the result of which will be thriving veterinary hospitals. Collaborating with Dr. Pope to help bring the 1 Life Connected message to vet med makes all the sense in the world. 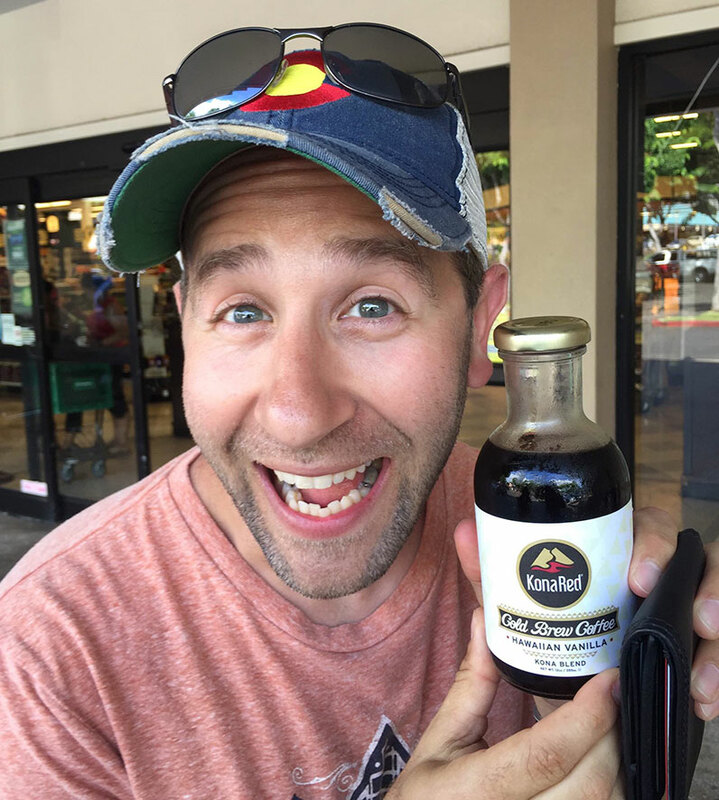 Josh lives in Colorado with his amazing wife, three insane parrots, two Great Danes that occasionally share the couch, a 7 pound cat also known as “The Golden Child,” some fish tanks and a few bee hives. Deb Foley has an extensive background in information technology, database management and website design & development. She enjoys helping fellow business owners create new opportunities for growth by expanding their web presence. After leaving a career as an Information Systems Manager, she transitioned into developing websites for small businesses and entrepreneurs. She enjoys problem-solving and the challenge of determining and implementing strategies for long term success. Lisset Becker has always had a passion for the arts, and enjoys helping people capture their passion through graphic design. She was an early supporter of the 1 Life Connected message as she recognized the value it can provide to so many people with in the veterinary profession. Through her creative abilities, she worked to capture the thoughts and ideas behind the message and we feel she nailed it with the current logo we have to represent the message. 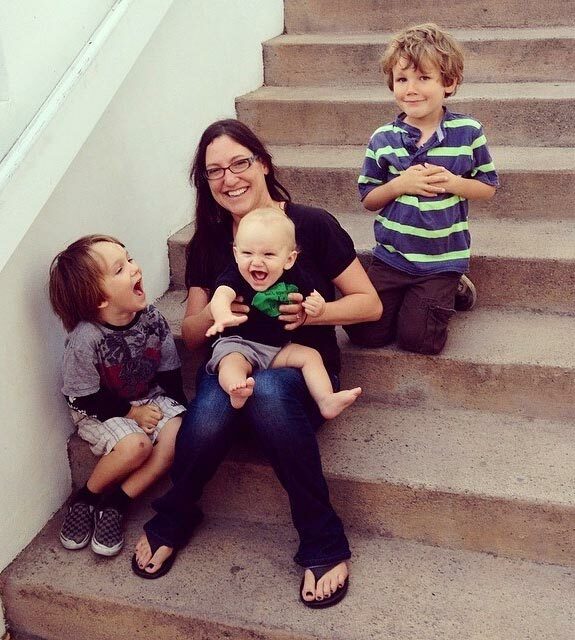 She lives in the same beach community of San Clemente, where 1 Life Connected was founding, and her balloons include the beach, listening to her son’s amazing musical talents, and spending time with her adventurous daughter. She embraces life in true 1 Life Connected fashion and you can learn more about her graphic support she provides through her website rainbowgraphicslb.com.